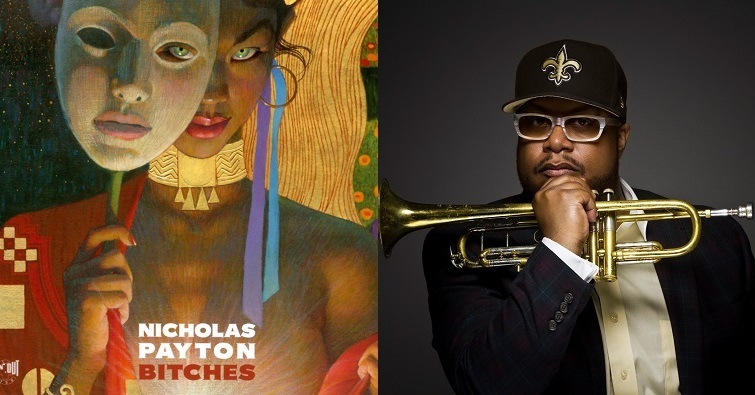 All instruments, vocals, written and produced by Nicholas Payton. 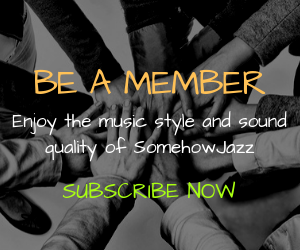 Somehow Jazz is a subscriber jazz radio, subscribe today and enjoy the first month free. Please use the comment box below to share your insights about this tune.